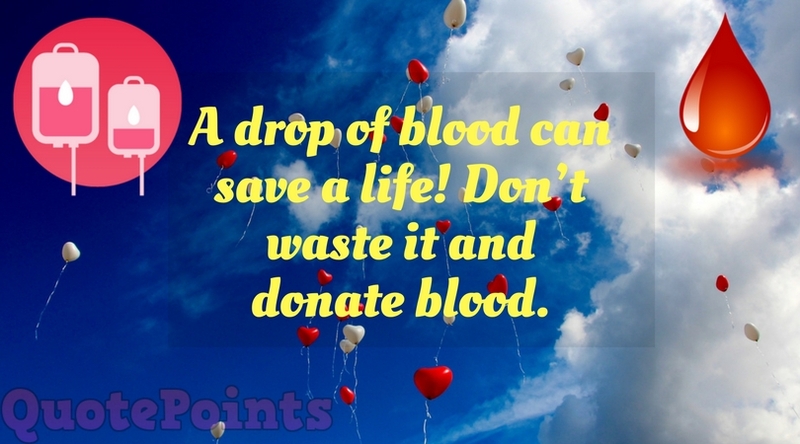 Hey, welcome to QuotePoints. Today we will share some awesome photos from Rangamati, Bangladesh. 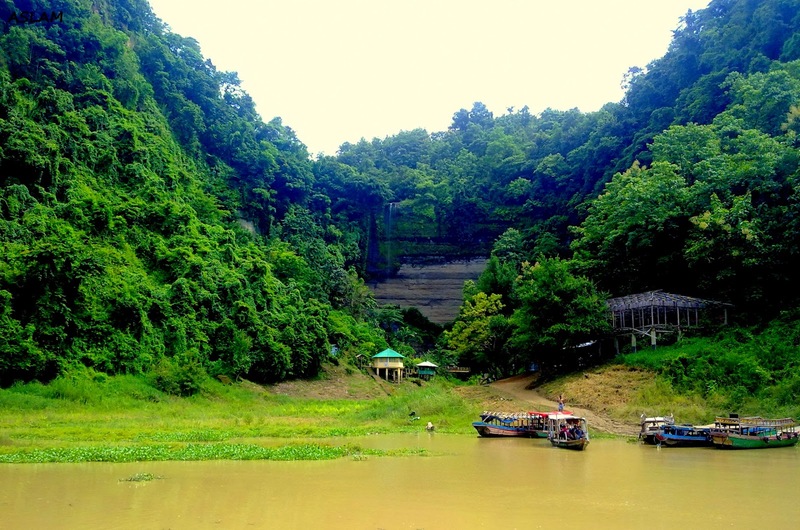 Rangamati is one of the most beautiful places in Bangladesh. 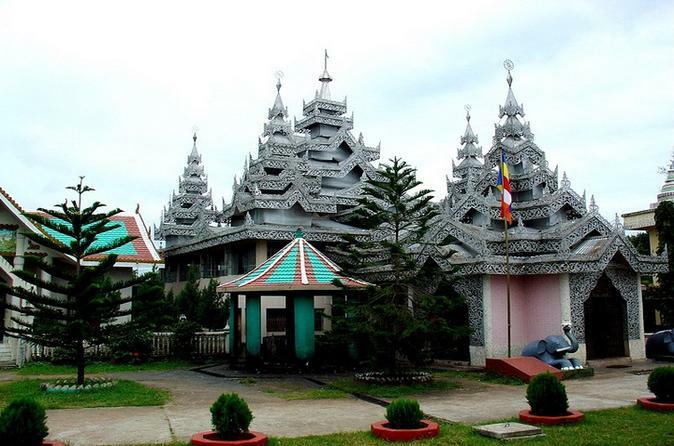 If you're a tourist, then you are welcome to Rangamati. Never miss that awesome place if you're visiting Bangladesh. 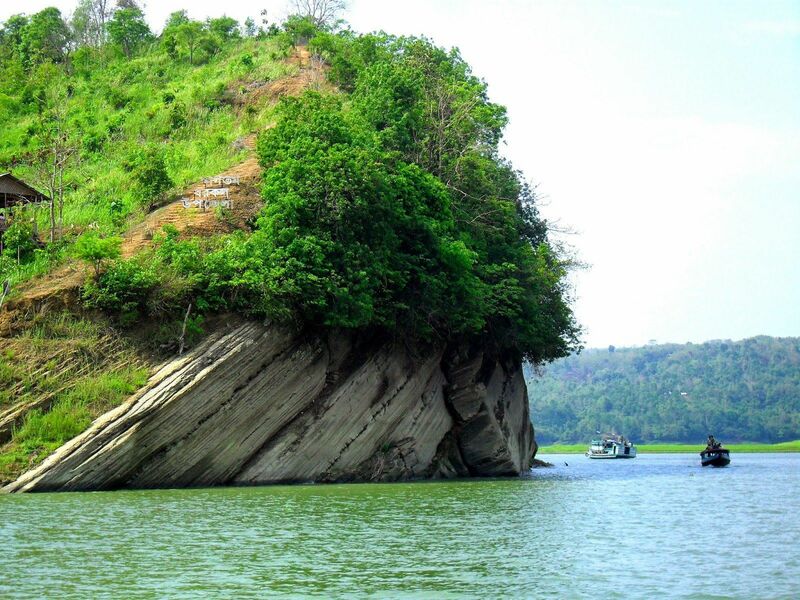 So, let's see the Amazin Photos of Rangamati. N.B. All photos collected from Internet, we will definitely give credit to the source. 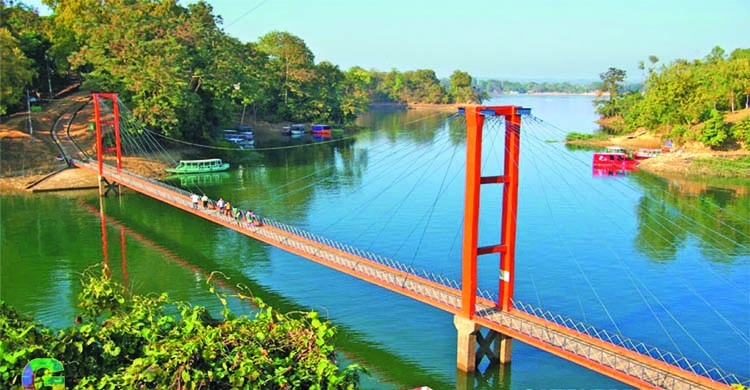 Hanging Bridge of Rangamati with a supernatural view. Trip 2 Rangamati is always fun, I've visited two times with great fun. This is near to Kaptai Lake, Rangamati. An awesome view. 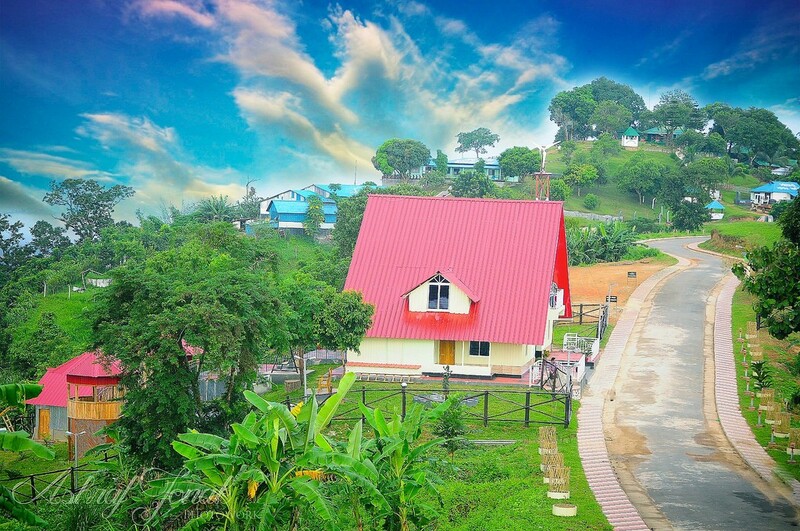 A Mind-Blowing view of a riverside resort in Rangamati. Sajek Valley is my most favorite spot in there. Rangmati is really is the amazing place to spend few times. I was there several times and enjoyed my time very well.